What wotlk server is the best/most populated for pve and pvp? Sunwell is the most populated right now. If you decide to start as Alliance on Angrathar, add Celes. Probaly Sunwell's server called "Angrathar" or one of the Warmane servers (think they are called Icecrown and Lordaeron) one of them is 7x xp rates whilst the other is 1x. I know one of them (guessing the 7x) has a shop where you can buy gear, and even though like Shadowmourne is prolly insanely expensive, I do hear people say that people do buy it. If that's true or not I wouldn't know. Then there is Gamer District, think it's mostly a german(?) server, but supposedly has really good scripting, and at least a few months ago there were lots of english speaking players starting there under the guild name of "English Please"
Other than that I do hear of Dalaran WoW, which I also think is a WoTLK server, but I could be wrong, haven't checked it out myself. But it is supposedly good aswell. 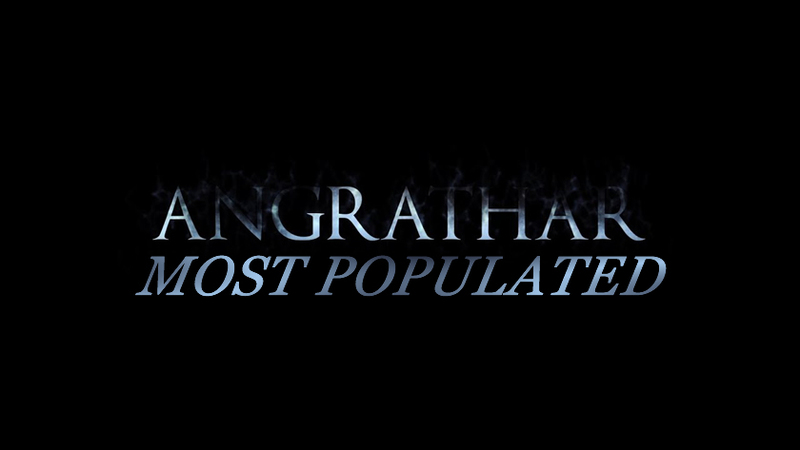 Angrathar is the server that is most "fresh" in the fact that it's the newest. Whilst at least the Warmane ones are on ICC, and I don't know about the other two.